Stacy Loyal Austin was born on 4 August 1977, in Lubbock, TX, and was a lifelong resident of Levelland, TX. He graduated from Levelland High School in 1996. 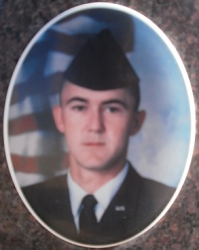 He attended South Plains College for one year before enlisting in the U.S. Air Force. 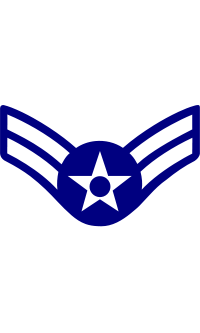 At the time of his death, Stacy was stationed at Aviano Air Force Base in Italy. City of Levelland Cemetery in Levelland, Hockley County, TX.